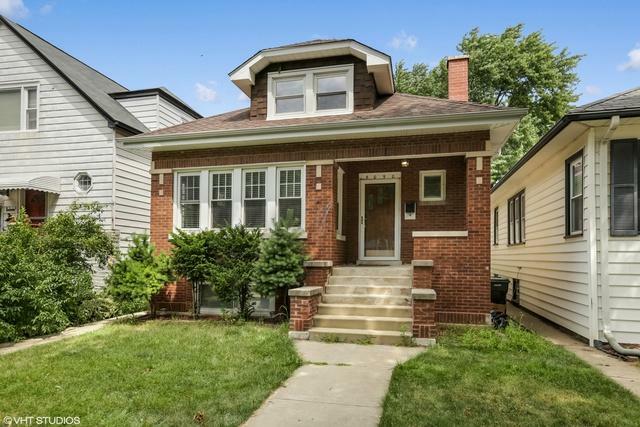 Sun-drenched & Spacious Brick Bungalow in fast appreciating Portage Park!. 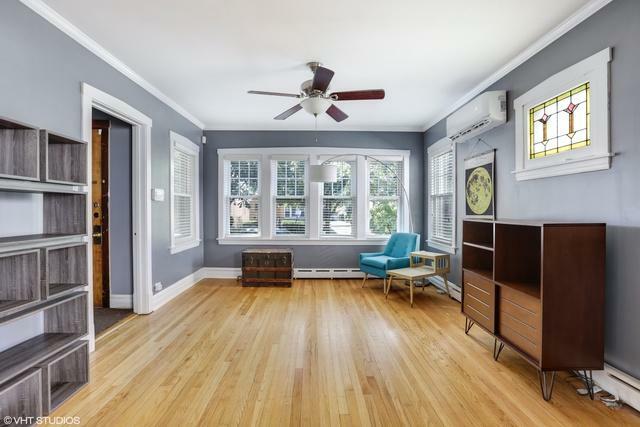 5BR/2BA boasts hardwood floors t-out, updated baths and cook's kitchen with Cherry cabinets/island, granite counter tops & table space. 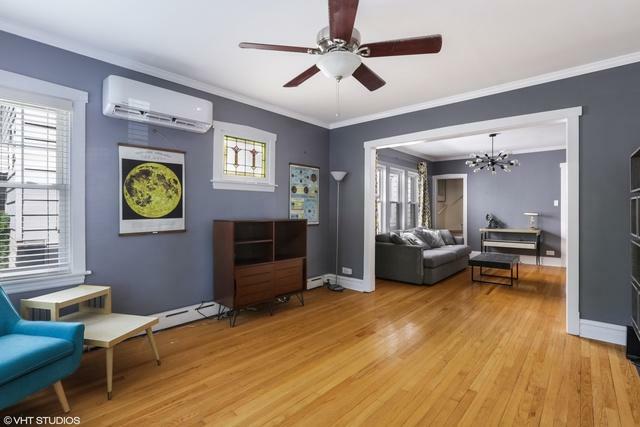 Main floor with entry foyer living room, formal dining room, kitchen, bath one bedroom and enclosed porch. 2nd level offers two additional bedrooms. 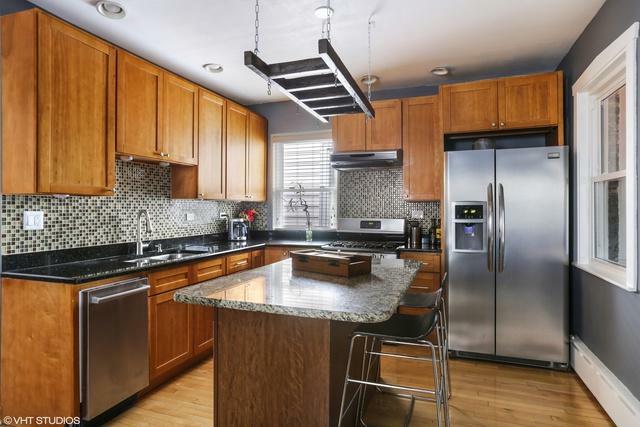 In-law Basement with 2nd kitchen, 2 extra bedrooms, bath and laundry room. Expansive rear deck, huge fenced yard (189' deep lot) for entertaining, play & gardening. Easy street parking! Close to schools, parks & shopping.